2-in-1 Dual Purpose Ladders feature ProGuard Boots™. 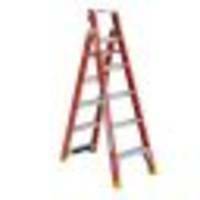 2-in-1 Dual Purpose Ladders use flip and click mechanism to convert step ladder to extension ladder which are available in 6, 7 and 8 ft models that equally convert to 14, 16 and 18 ft extension ladders respectively. Designed for service crews, electricians and general contractors, units feature non-conductive property and integrated V-Rung. Product is made of fiberglass. 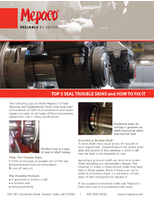 If ignored, broken seals can lead to a loss in production and equipment shut down. 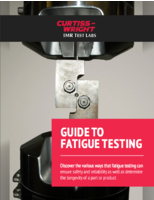 For more information on seals and seal repairs, download now. 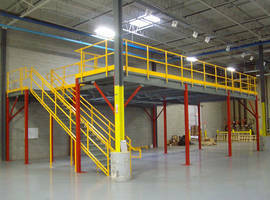 Fiberglass Ladder is designed for comfort and safety. Suspension Relief Ladder helps fall victims awaiting rescue. The Dodge Raptor coupling epitomizes the innovation and value that has made Baldor a world leader in industrial electric motors. 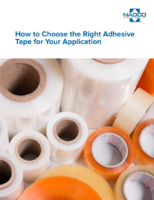 For almost 100 years Baldor has been the go-to source for industries across the globe. The Raptor coupling is just one example of our dedication to engineered excellence and commitment to providing value and performance. See our video to learn more. Hardware Kits let users make their own rolling ladder.